Manh Thuy is a manufacturer specializing in embroidery. We are with many years of experience can do all the orders from simple to complicated to sastify our customers. With our experienced and skillful team, we can bring the high quality to each product that we produce. 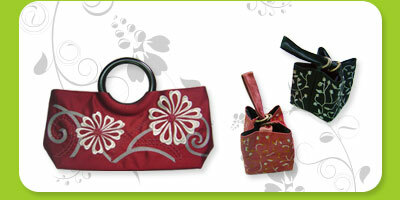 Our products are: handbags, slippers and shoes, handicraft clothes, porcelains, oil painting, drawing.